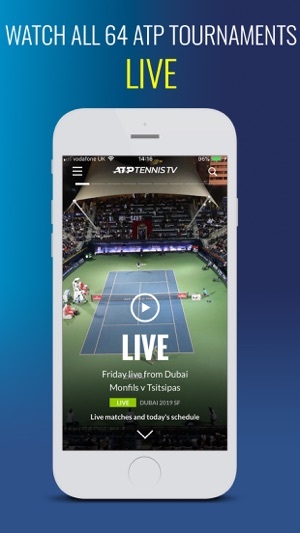 Lots of live tennis streaming coming up on Tennis TV, and we’ve added a new Predictor game for Tennis TV subscribers. Plus bug fixes and optimisations. Let’s play! It’s great to be able to pick and choose matches to watch, but very annoying that fast forwarding through changeovers almost inevitably results in so much buffering (even when WiFi speed exceeds 100 Mbps) that it’s impossible to continue watching a match. Usually when the video returns, it’s much lower resolution, and frequently the video goes dark more often than it plays. 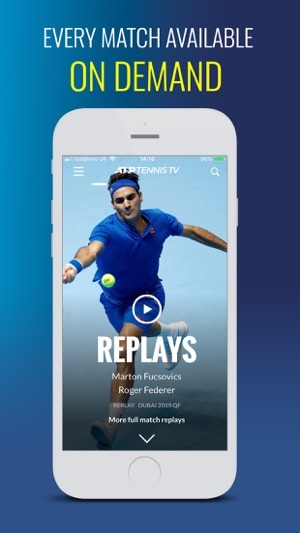 For example, fast forwarding through one changeover can result in more than a minute of spooling time, followed by mere seconds of low-resolution match video, followed by more spooling and another brief bout of match video - and on and on. I’ve found this on both Apple TV and Roku, and it gets to the point where it’s so frustrating that I stop watching entirely. 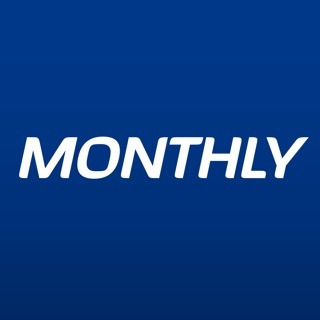 At this rate, I will not be renewing my subscription. Hi there - we've just introduced a 10 second skip forward button which should help you forward through the changeovers more efficiently. 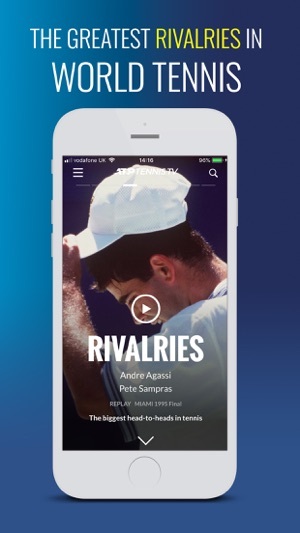 It's far more responsive than scrubbing through the timeline, so we hope this improves your experience of Tennis TV. I love this app. It’s a must-have for any serious fan. 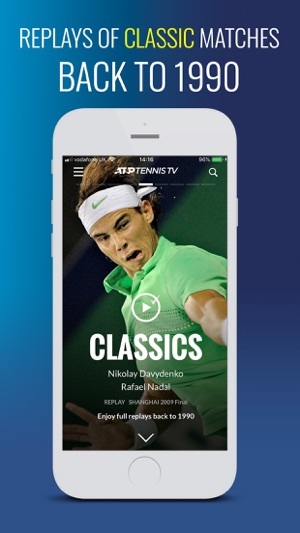 The only drawback is that the app doesn’t air the grand-slams, but those are available to watch on the ESPN app. 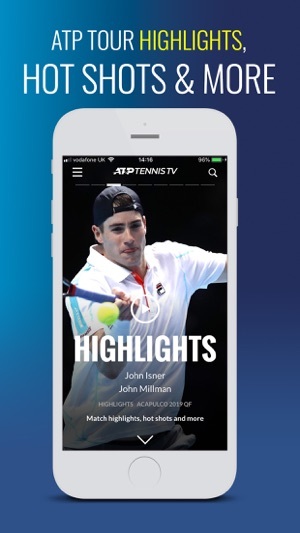 Aside from that, just about every tournament is available on TennisTV app. And, I especially like the Replay feature, allowing you to go back and watch completed soon after the match has ended. I have no complaints. 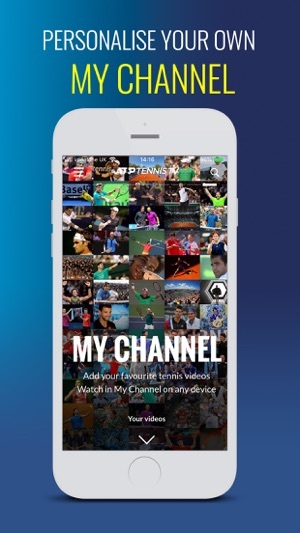 I went back and forth between subscribing to this or Tennis Channel Plus and opted for TennisTV and have no regrets. Thanks for the fantastic review. 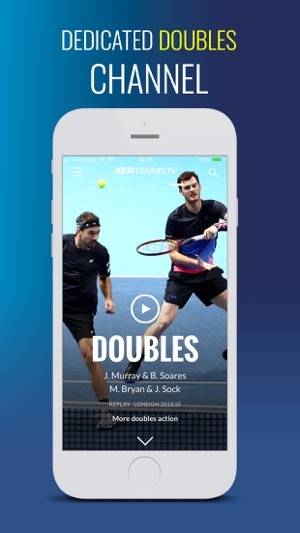 We hope you continue to enjoy Tennis TV! Tell your friends!